John James “J.J.” White II, 76, of North Vernon, passed away at 5:45 a.m. on Saturday, December 1, 2018 at his residence. Born February 8, 1941 in Bozeman, Montana, Mr. White was the son of Allen Thomas “Tom” and Bernice “Babe” Brandon White. He married Marsha Smiley on June 7, 1998 in Las Vegas, Nevada; she survives. Mr. White graduated from Rockford East High School in Rockford, Illinois in 1959 and later graduated as valedictorian from the Virginia Military Institute in 1963 where he was also a member of their football, swim, and wrestling teams. He later graduated from Loyola University in Chicago, Illinois in 1967 with a master’s degree in science chemistry and from the University of Michigan in 1971 with a master’s degree in business. He served in the U.S. Army as part of the chemical corp. from 1967 to 1969. 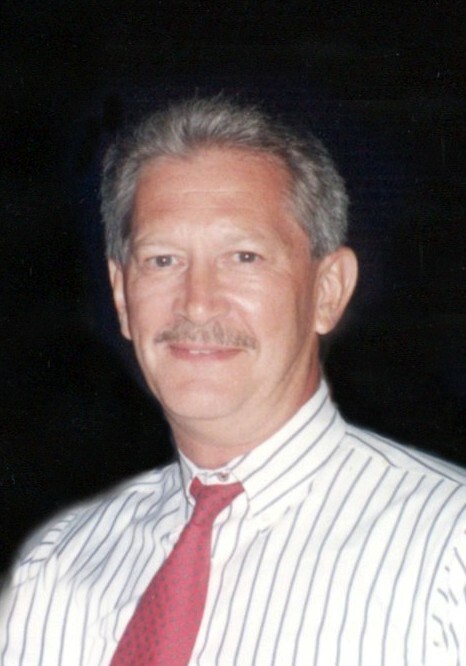 Mr. White worked as the executive director of Product Planning for Cummins Engine Company for thirty years before retiring in 2001. In the course of his work, he was involved in the development of the Dodge Ram. He was a member of the Museum of the Rockies, the American Legion, the V.F.W., The Society of Automotive Engineering, and Columbus Adult Recreation as well as a former member of the Columbus Sports Car Club. He enjoyed playing hockey and indoor and outdoor soccer. Surviving with his wife, Marsha White, is his son, Kevin White of Nashville; daughter, Allison (James) Risch of Amity; sister, Tracy (Dr. Greg) Messina of Rockford, Illinois; sister-in-law, Althea (Desi) Patkay of California; and grandchild Chelsea Tanner of Amity; and mother of his children, Carolyn Pitt of Bonita Springs, Florida. He was preceded in death by his parents, Allen Thomas “Tom” and Bernice “Babe” Brandon White, and his brother, Allen Brandon White. A celebration of life will be held at a later date. Arrangements were entrusted to the care of Dove-Sharp & Rudicel Funeral Home and Cremation Services in North Vernon. Memorials may be made through the funeral home to the Museum of the Rockies or to the American Cancer Society.